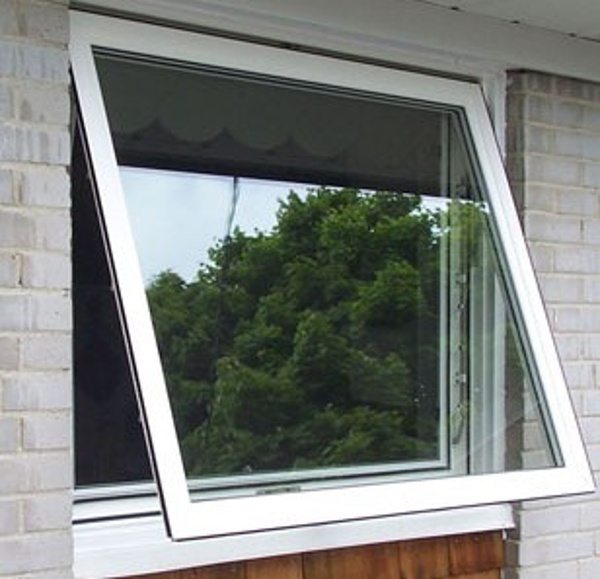 You’re looking for awning windows, but live in a high velocity hurricane zone, need to stick to a budget, and are concerned with energy efficiency. 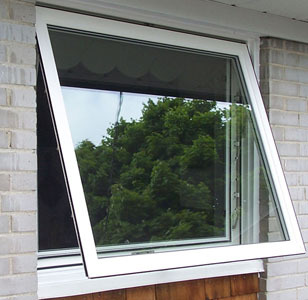 Is there a window out there that can meet all of these needs? Yes! 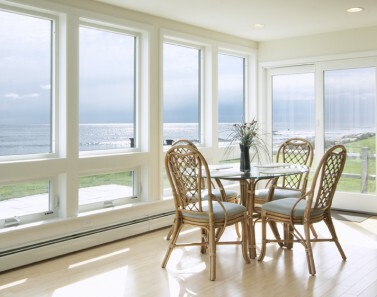 The Bertha Impact Vinyl Casement Window is HVHZ certified, cost efficient (especially for retrofits), and has thermal walls that are a full 12% thicker than most other windows! 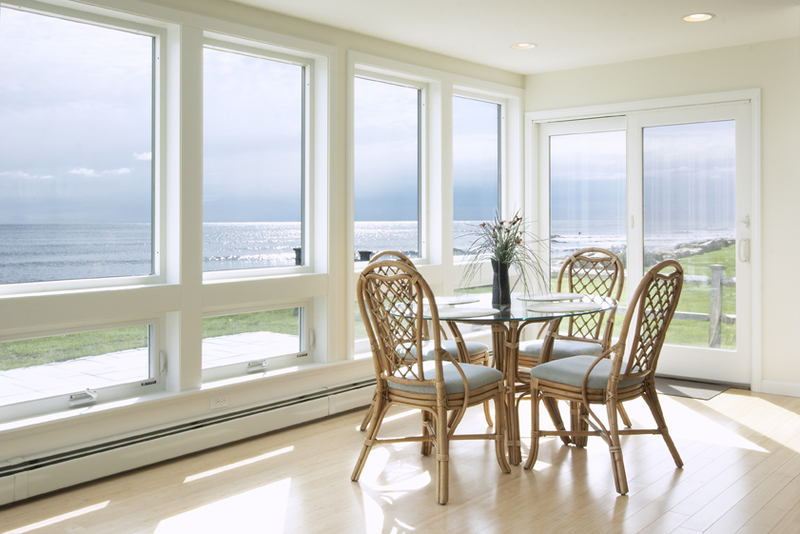 Plus they carry the Energy Star rating, are Made in the USA Certified ®, and have the Good Housekeeping Seal.